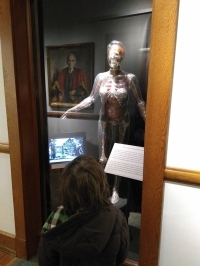 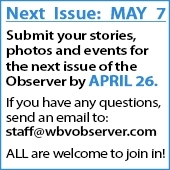 Westley Polaniec, age 6, comes face-to-face with Juno, the transparent woman. Juno's clear plastic skin allows viewers to see her skeleton, blood vessels, organs, nerves, and lymphatic system. 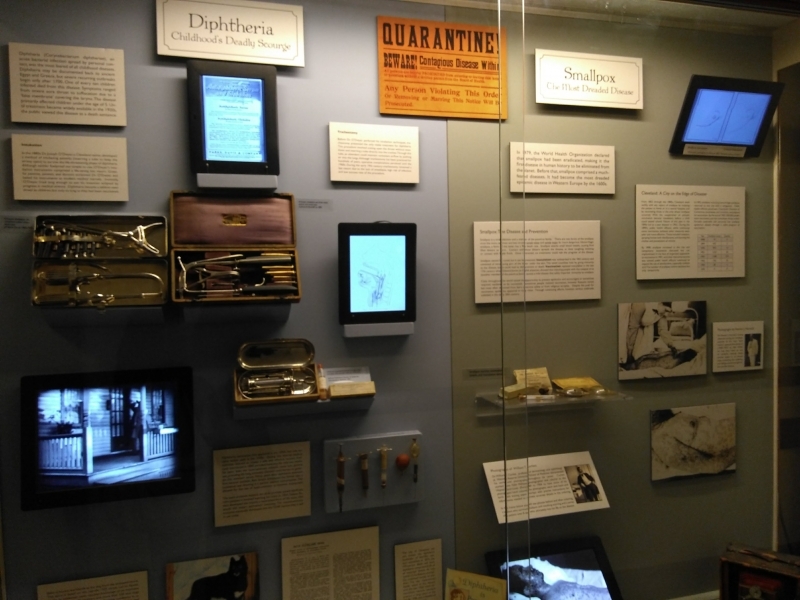 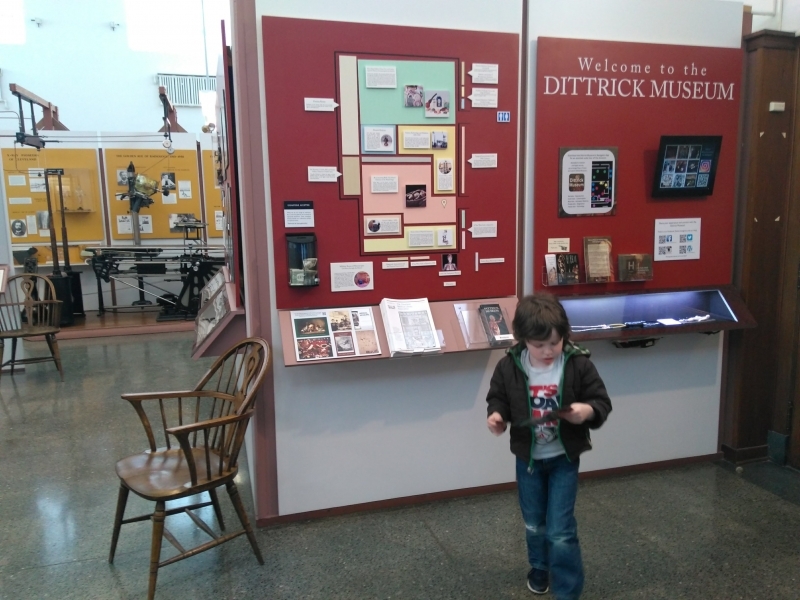 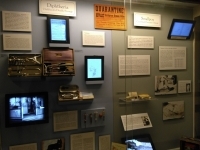 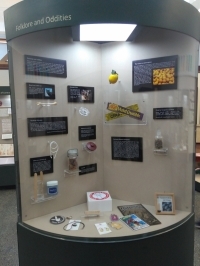 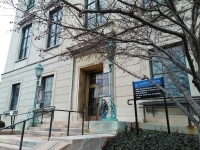 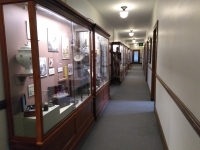 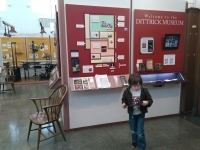 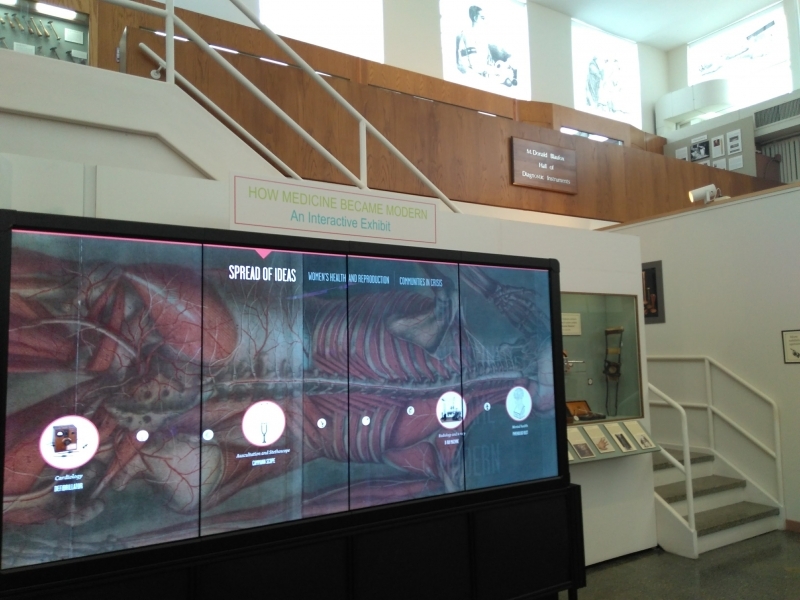 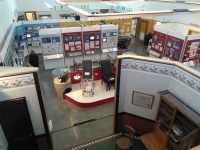 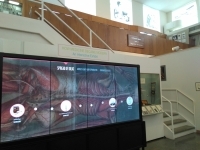 The Dittrick Medical History Center is located in the Allen Memorial Library. 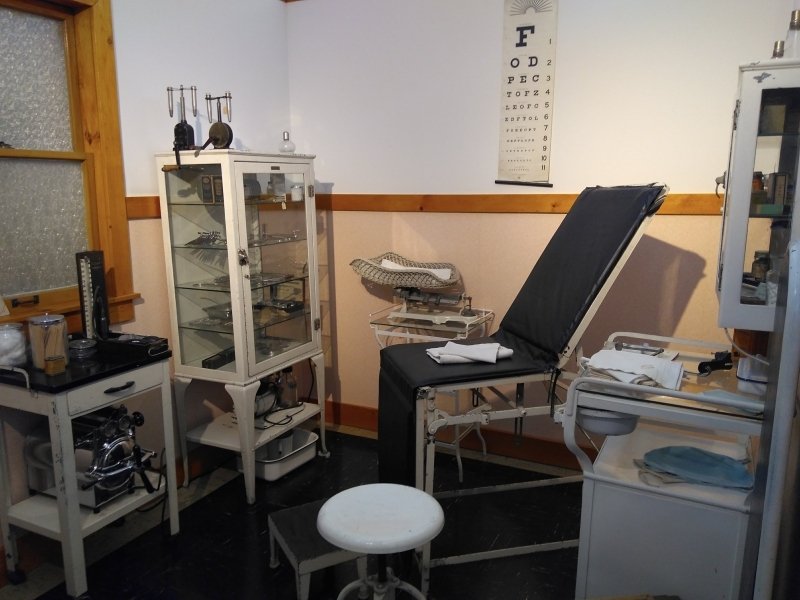 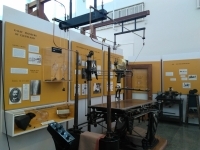 One of the musuem's showstoppers is the recreation of a 1930s doctor's office. 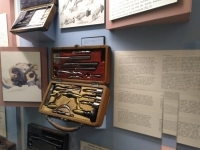 A sampling of the instruments of Cleveland surgeon Gustav Weber, co-founder of St. Vincent Charity Hospital.